« Son of Star Wars? The passing of Ronald Reagan has brought the expected tributes from world leaders of all political stripes, with everyone from Margaret Thatcher to John Kerry warmly praising the late president. 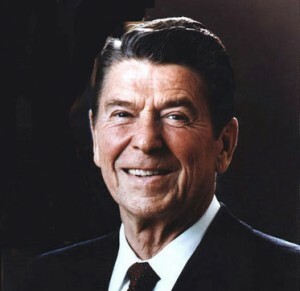 But some of Reagan’s most ardent adversaries in life used the opportunity of his death to get in the last word.